I think there's an unspoken understanding about any food that's stuffed with anything. Most people would agree that the end result is always awesome. These look delicious! I have to make them in small batches or when my husband isn't home. 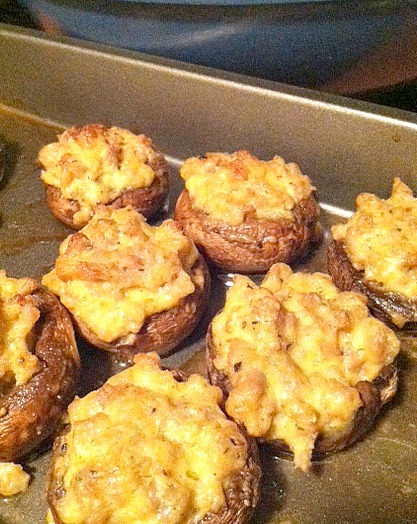 But I love stuffed mushrooms!